Ride a piece of history! 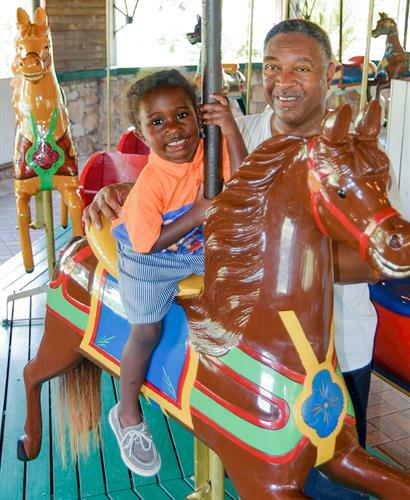 Brenham’s Flying Horses Antique Carousel at Fireman’s Park is OPEN! Rides are only $1 per rider. Open weekends (March-October, excluding Easter wkd): Saturdays 11am – 4pm and Sundays 1pm -4pm.